Meplat Firearm Services (MFS) offers Australian hunters and shooters products and services that they will only find here. MFS is the Australian distributor for Cutting Edge Bullets (makers of premium hunting and competition projectiles), North Fork Technologies (makers of premium hunting projectiles), B&M Rifles and Cartridges (makers of the B&M line of cartridges and the compact big bore rifles that shoot them) and Serbu Firearms (makers of firearms in .50 BMG). The projectiles we stock are second to none when it comes to terminal performance on game. They incorporate new technologies and innovative materials that are leading the way in hunting performance. 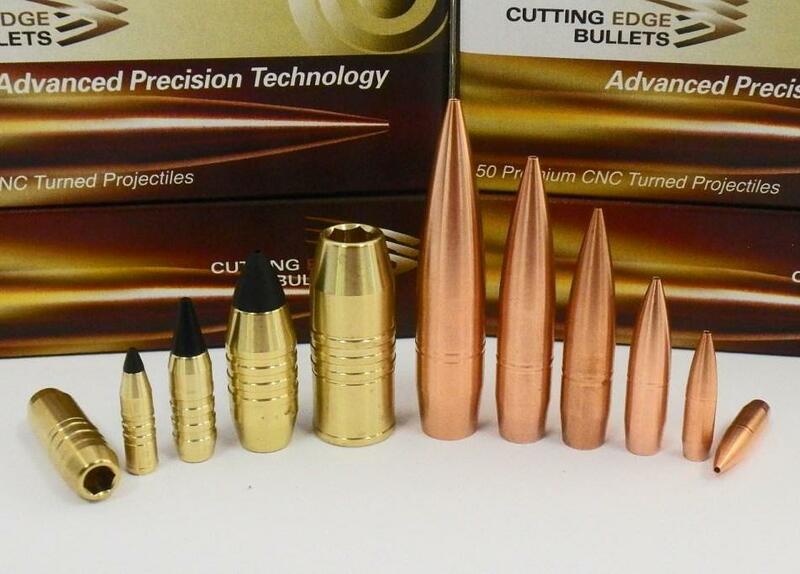 The line of brass hunting projectiles from Cutting Edge Bullets (CEB) are a good example. They set the benchmark for terminal performance in terms of both penetration and tissue damage. We stock projectiles in all popular calibres from .224 to .620, as well as less common big bore diameters. 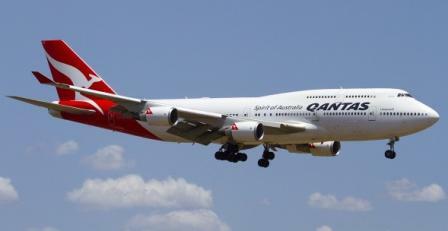 MFS also provides an importing service that allows you the means to obtain firearm and related items sold overseas that are not stocked in Australian shops. We will take care of the export and import requirements and make foreign purchases possible for you. Let us know what you want and we can discuss how we can help you. In addition, MFS provides information on a range of topics including big bore shooting, reloading techniques and custom rifle builds. See our Technical Notes section to learn more. Get yourself a desk display that commands attention! These inert cartridges have been reloaded with military FMJ projectiles and cases that have been fired in an M2 Browning Machinegun. They come wth an engraved stand and are secured with a screw to allow flat packing for postage. $12 postage to anywhere in Australia. Sign up to receive our newsletter, we publish it quarterly.